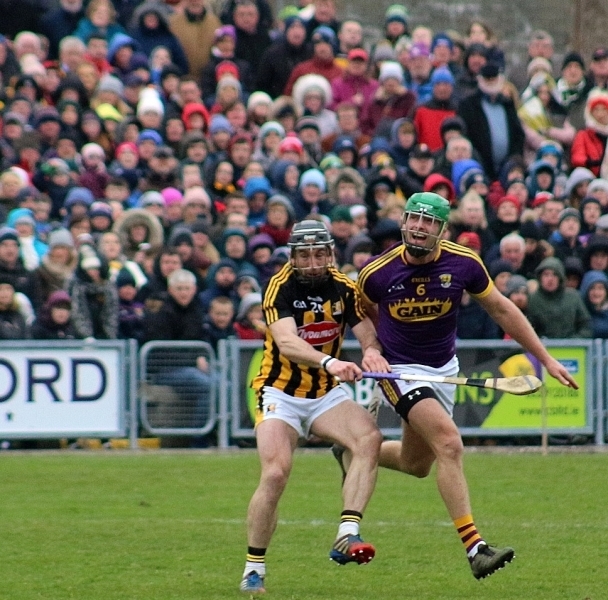 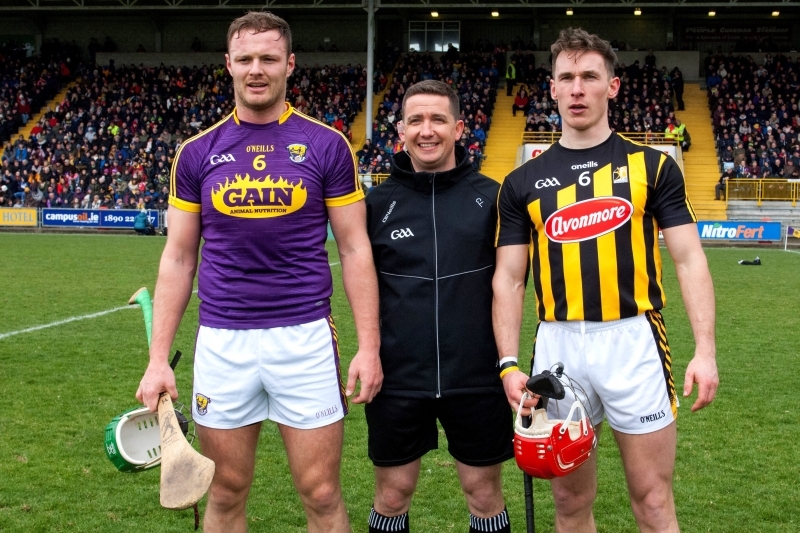 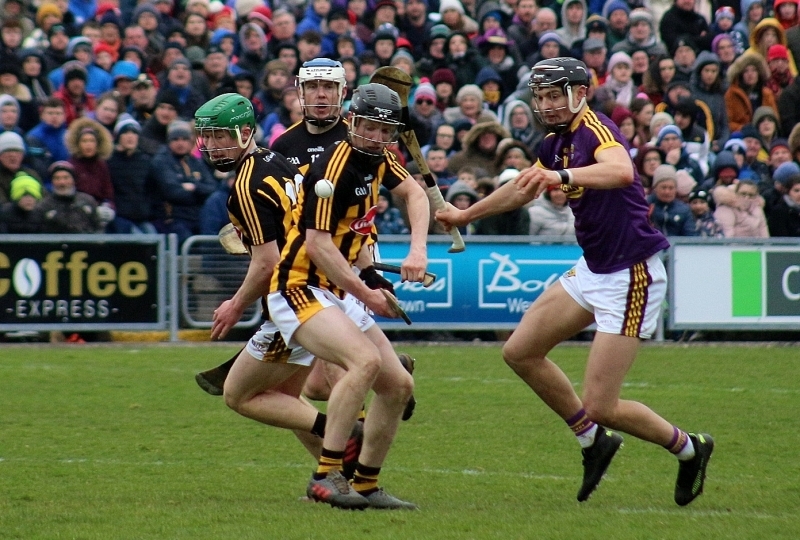 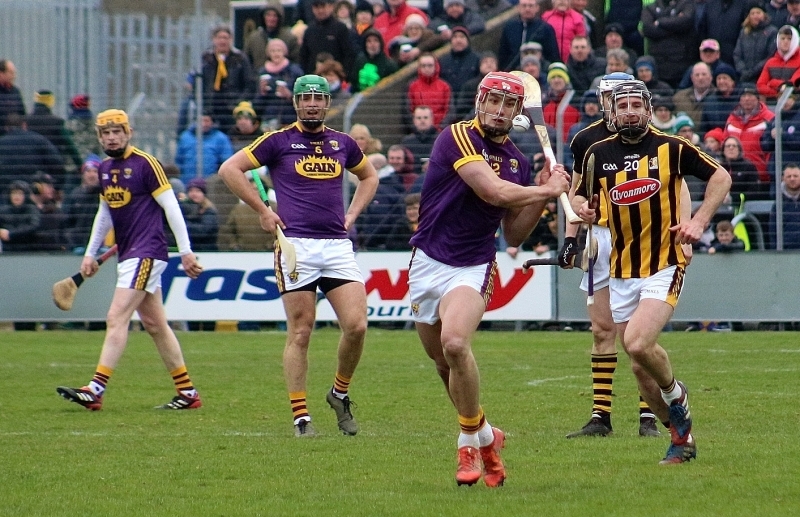 WEXFORD: Mark Fanning; Willie Devereux, Liam Ryan, Simon Donohoe; Pádraig Foley, Matthew O’Hanlon, Diarmuid O’Keeffe; Kevin Foley, Shaun Murphy; Jack O’Connor, Rory O’Connor, Lee Chin; Aidan Nolan, Conor McDonald, Paul Morris. 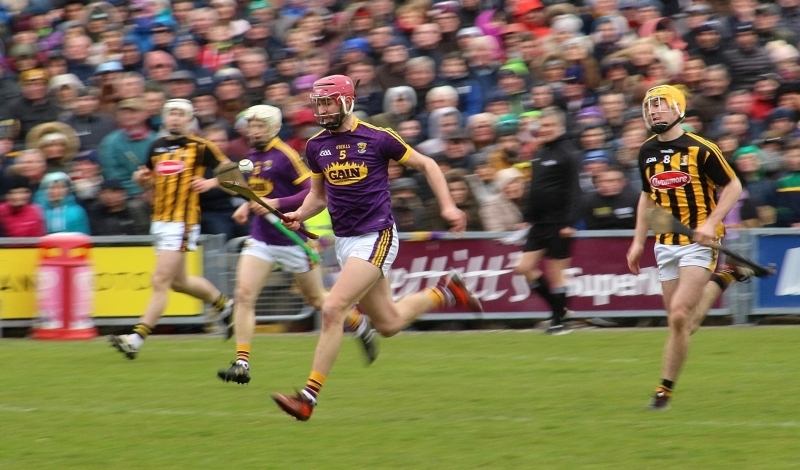 Scorers for Wexford: Rory O’Connor 0-12 (8fs), Conor McDonald 1-1, Aidan Nolan 1-0 (penalty), Shaun Murphy 0-1, Harry Kehoe 0-1. 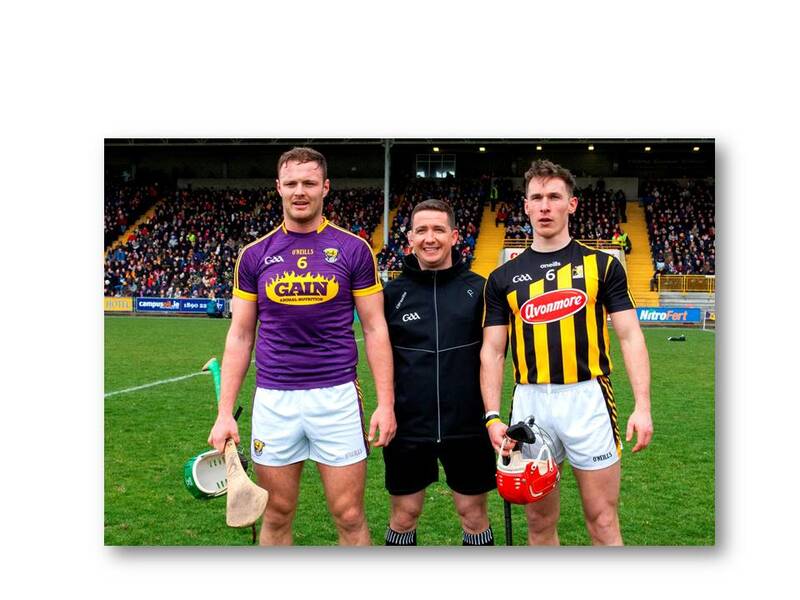 Subs: Damien Reck for Devereux (15), Harry Kehoe for Morris (50), David Dunne for Nolan (53), Cathal Dunbar (Naomh Eanna) for J O’Connor (69).